Winemaking: Hand-picked and hand-sorted, the wine spends 2-3 weeks on the skins. Αged in French oak barrels for 12 months. Tasting notes: Deep red colour with a rich texture. Cherry hues with the flavour and fragrance of plum and chocolate. Smooth tannins, well-structured and a long finish. Food Pairing: Grilled steaks, caramelized roast veggies, roasted chicken and mushrooms. 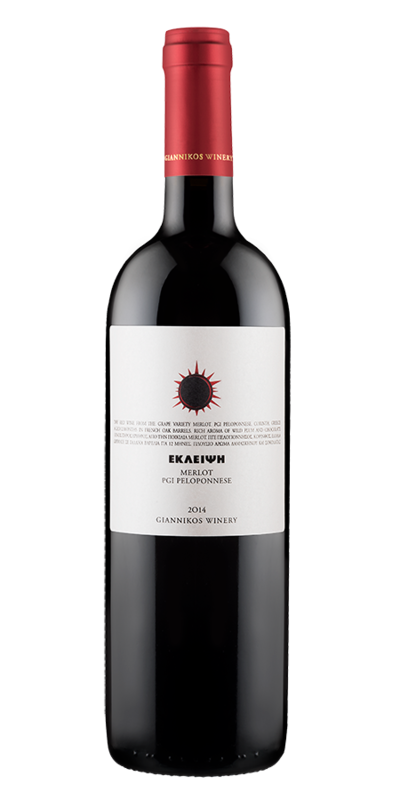 Label: Inspired by celestial sightings of the Greek astronomer Archimedes.